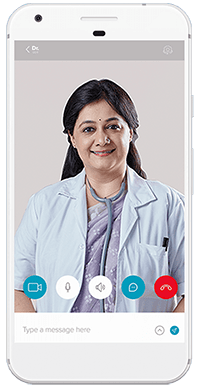 Avoid tiring yourself when you are ill and get treated by the best doctors in town from the comfort of your home, or the privacy of your office cabin, or even at a quiet spot in the park. 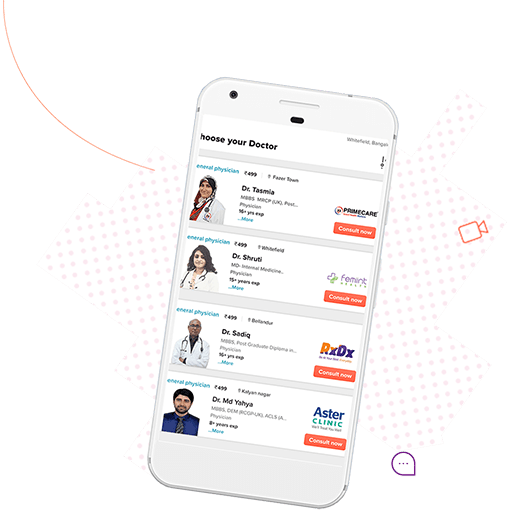 Our uber-responsive team of medical care practitioners ensures that you stay connected with the best doctors in town, no matter where you are. 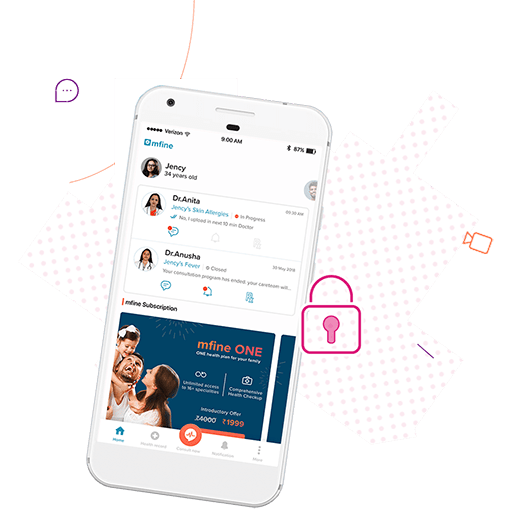 Each time you consult with a doctor on mfine, you receive a digital prescription that also includes information & diet changes, exercise recommendations, and other instructions, directly on your phone. 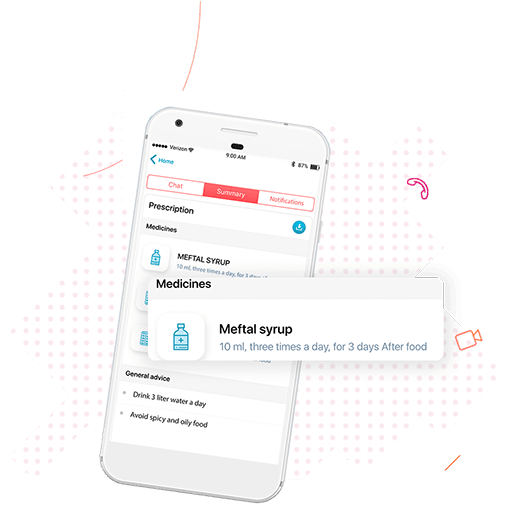 mfine prescriptions are digitally connected to send you alerts and notifications so that you don’t ever forget your pills or dosage, and ensure that you have a quick and complete recovery. 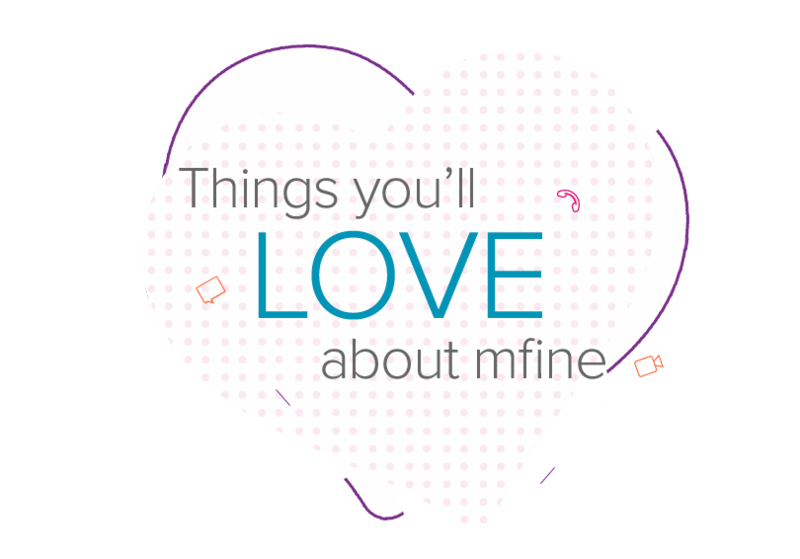 All consultations on mfine are completely private and confidential. Your data is secure and cannot be compromised because it is 100% encrypted. 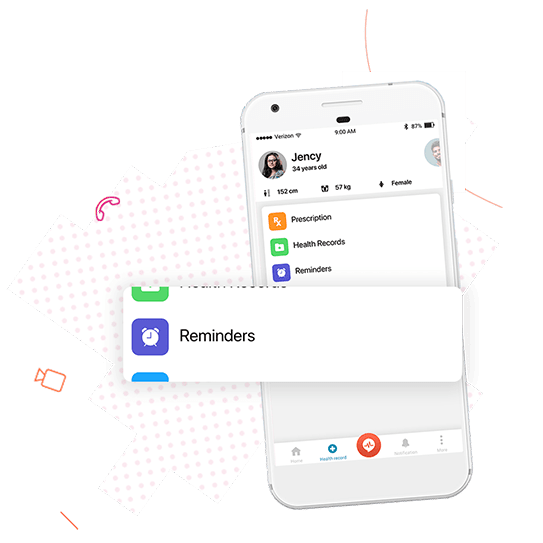 mfine organizes all your medical information for easy access at all times. 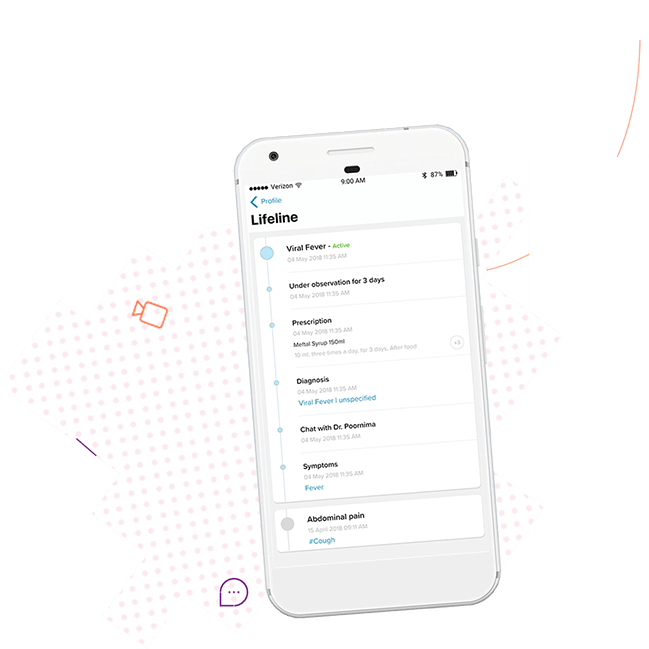 Now, you can manage your health reports, prescriptions, and history all on one single app. 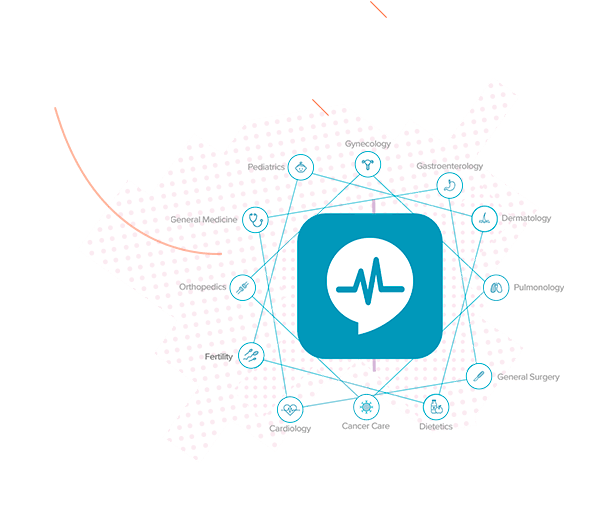 Thanks to smart data organization and analysis, every doctor you consult with on mfine is equipped to know and understand your comprehensive medical history. Just like a family doctor. 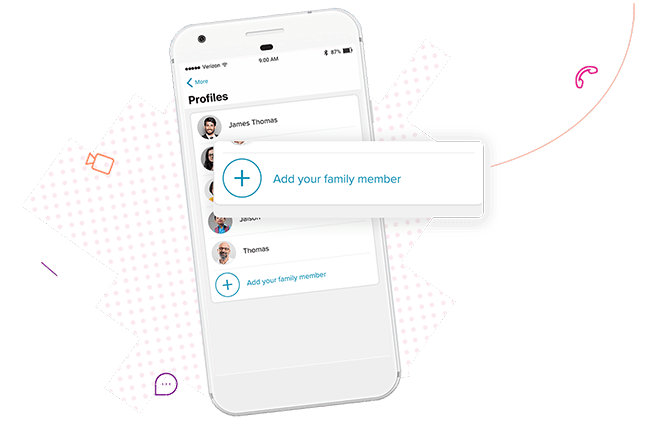 mfine maintains separate but connected profiles for all the members of your family on one app. 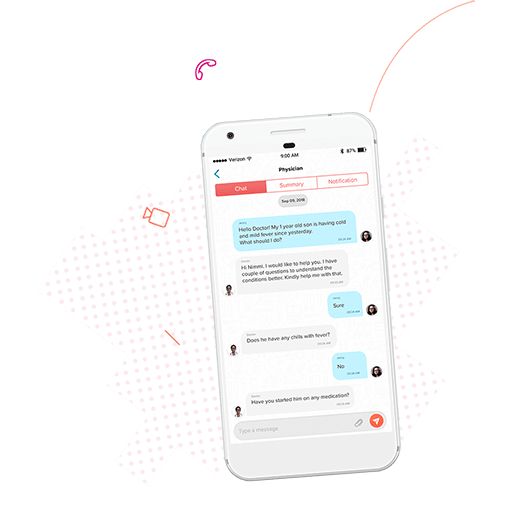 Now, your child’s pediatrician, your orthopedist, and a general physician are all accessible from the same app.